 Bikram Yoga Baltimore has locations in Cockeysville and Locust Point – convenient whether you are in Baltimore County or City. Any membership is valid at both studios. We offer many choices, so you can find the right fit for your schedule and budget. Ready to try BYB? At BYB, we uphold that consistency and dedication are what produce results, so we encourage you to practice 3 times a week, or at a minimum, 10 times a month. Many of our students, probably the ones you see who you think “are good at it,” come 5-7 days a week. If you can come 2 or 3 times a week, the unlimited memberships are for you. If you can only come 1 or 2 times a month, look at our class cards to find one that works for you. We hold Bikram Challenges regularly (you can read more about what the Challenge can do for you) or buy your special “Bikram Challenge Package” right now! Take note that the discounted class rates incorporated into the class cards are based on expiration dates for those classes. While we encourage regular yoga practice, don’t think that it isn’t worth coming if you can’t come every day. Even once a week can provide you with a little more balance in your life, reduced risk of injury, and a healthier you. Join us at BYB to find your best self. We offer a 15% discount to full time students under 30, full time teachers, service members, and seniors 65+. All must present valid ID. No discounts on VIP memberships as they already include discounts built in. Anything you don’t have for class, we have available for rent or purchase at the studio.